WELCOME TO FIRST® LEGO® LEAGUE! 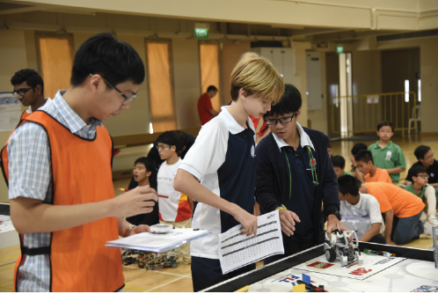 FIRST® LEGO® League is an international enquiry-based programme teaching students ages 9 through 16 about science, technology and collaborative working. FIRST® LEGO® League is a partnership between the non-profit organisation FIRST® (For Inspiration and Recognition of Science and Technology) and the LEGO® Group. It had its first season in 1998. Now over 230,000 students from 80 countries take part. Impact studies show that students gain an increased interest in science and technology by working with FIRST® LEGO® League. 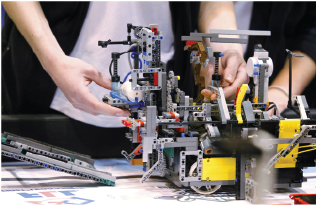 FIRST® LEGO® League does this by providing a practical and engaging way of involving students in the subject areas. A research assignment called ‘The Project’ where students research and come up with innovative ideas for solving a defined, real-world challenge. 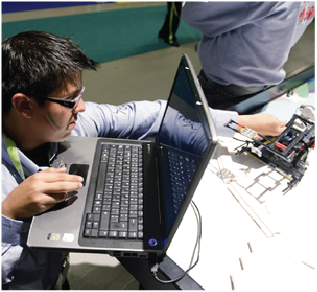 A ‘Robot Game’ where students design and program a LEGO®MINDSTORMS® robot to solve missions on a special obstacle course. ‘Core Values’, the work process the students go through to obtain important life skills such as problem-solving, critical thinking, creativity and teamwork.